Wanna save a few BUCK$ on shipping & get your Universal Dome Kit FASTER? Want to make the Joneses down the street green with envy? 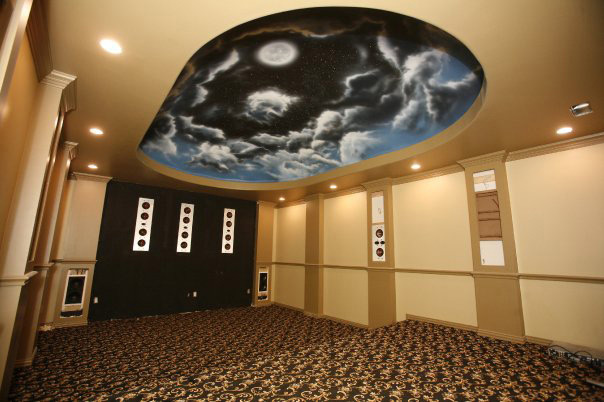 Add the "WOW" factor to your home with the Universal Dome Kit. 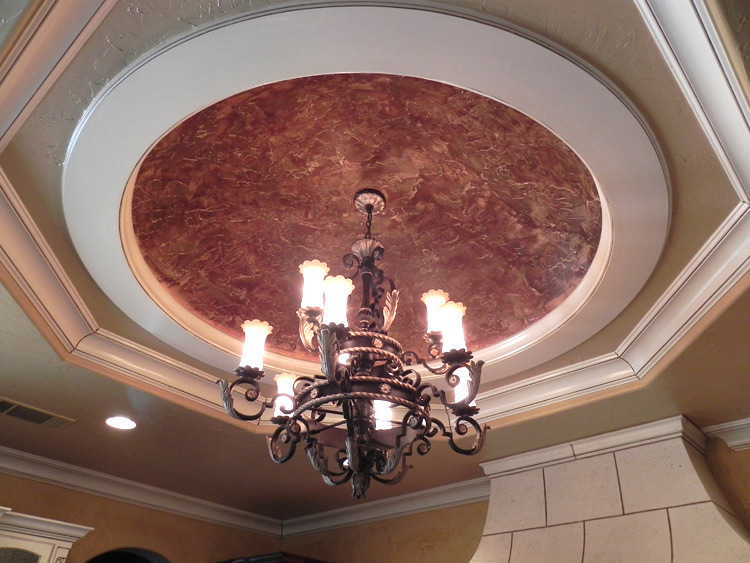 This 5'-0" dome with 18" of total rise is perfect for entryways, master baths, dining rooms and more. 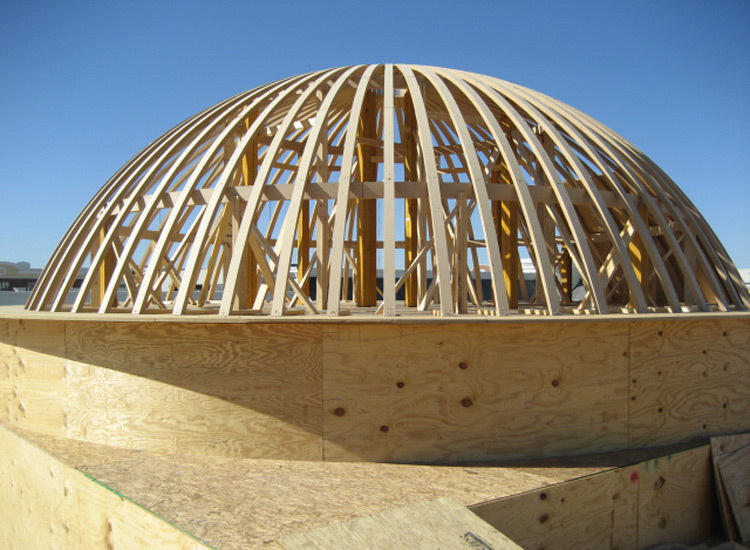 Not only will installation be a breeze, but drywalling your dome kit couldn't be easier. On the bottom of the box you'll find a rafter drywall template that you can use to cut out your pie-shaped drywall pieces. What are you waiting for?...put the Joneses to shame! 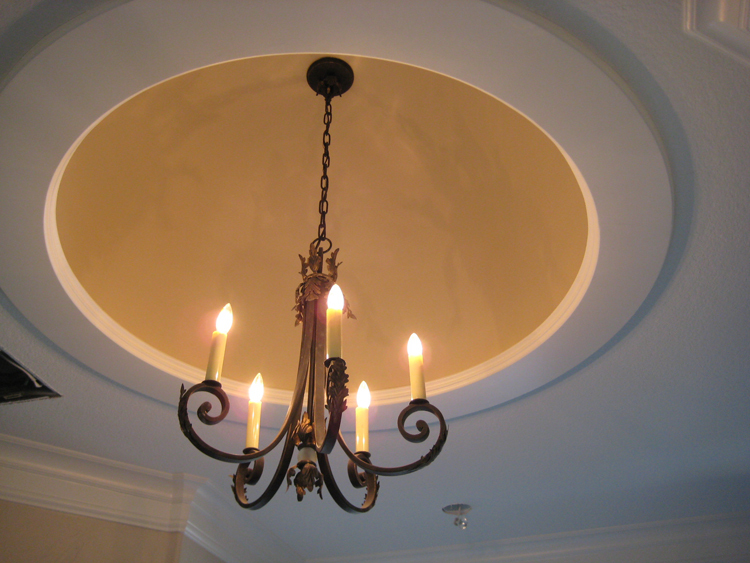 We can custom make any size dome ceiling! 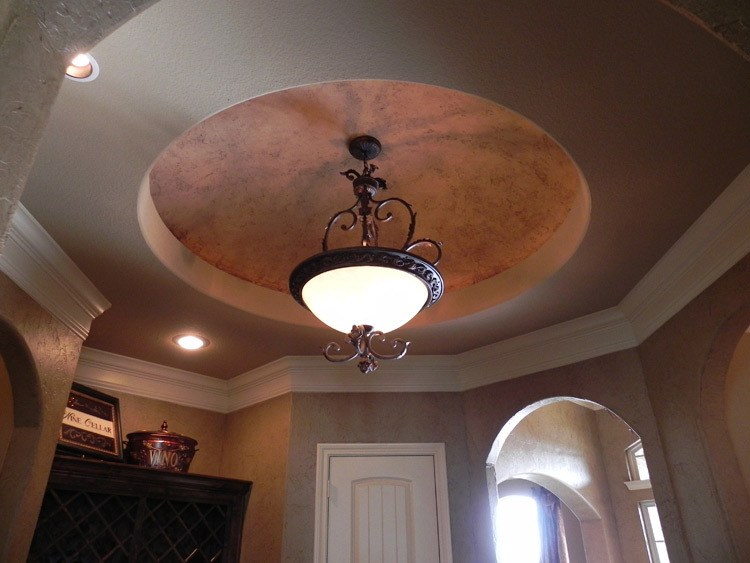 Simply download our "How-To" measuring instructions and provide us with the box (size) of your dome ceiling, choose whether or not you'd like to have a light ring, and decide on what style of dome ceiling you prefer: soft or half-circle. 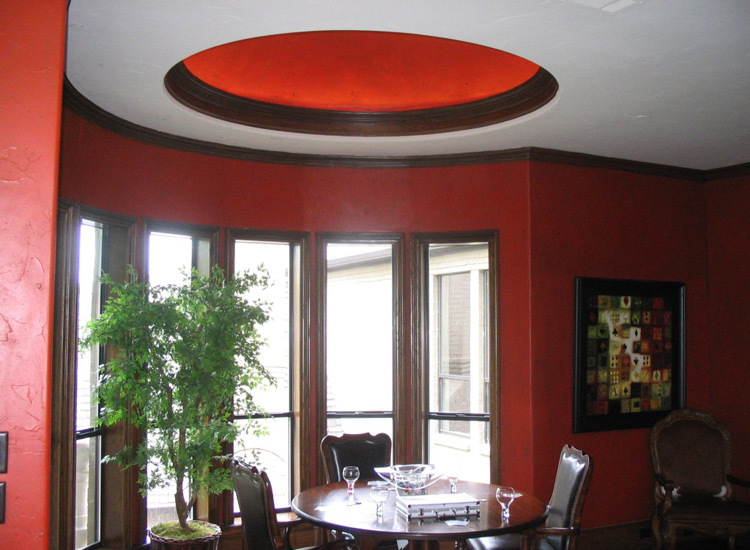 On the second page of our "How-To" measure instructions you'll find our recommended total rise chart depending on the size of your dome ceiling. However, you have the freedom to change the total rise, ring height, etc. to meet your height and design requirements. 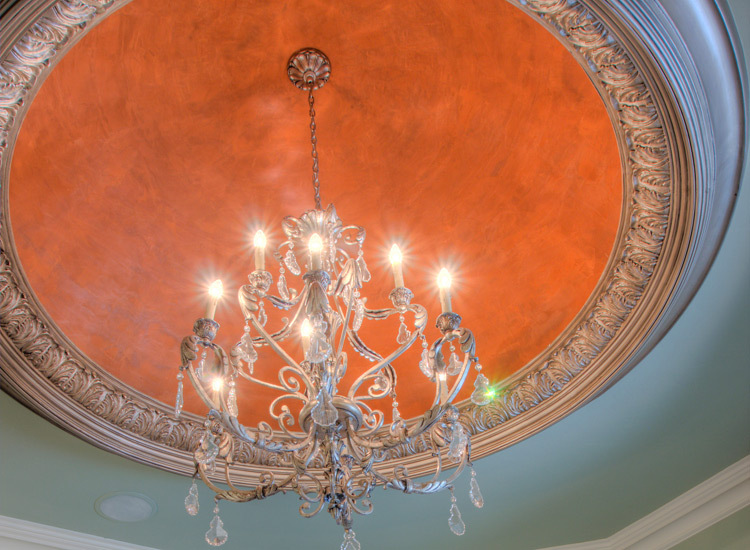 From as small as 4ft to as large as 35ft (current largest we've made to date) you can modify, tweak and have a dome ceiling made on your terms and specs all at a reasonable cost. 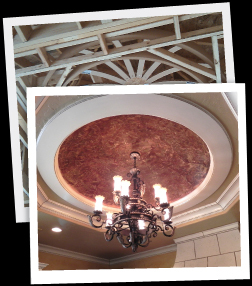 "Archways & Ceilings Made Easy makes our job easy. 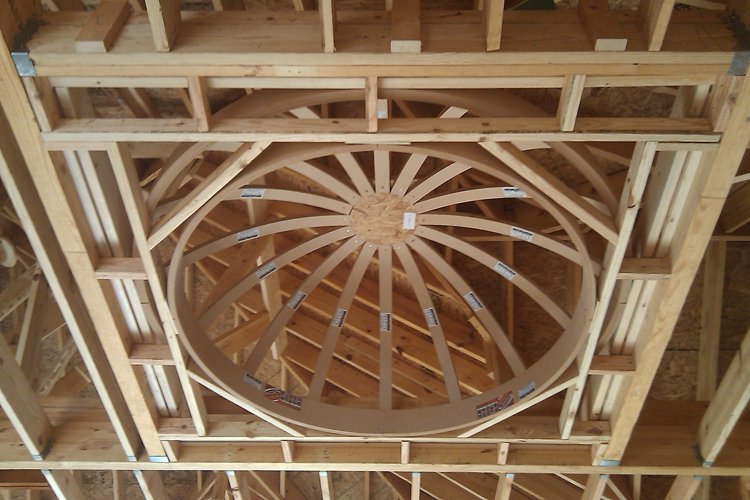 When drywalling their products, we save a considerable amount of time. 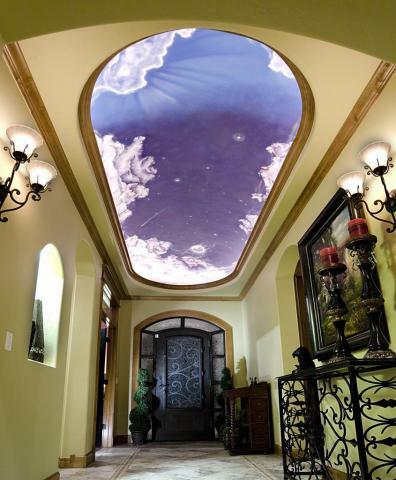 We will happily give our builders a discount when we find they have used Archways & Ceilings Made Easy"
Dome Ceilings: Click on an image to see a larger view of our products' "WOW" factor! "Picture This!" 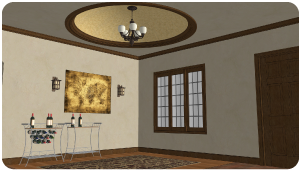 is where we provide you with a 3D computer aided design (CAD) that will allow you to picture it before you buy it. 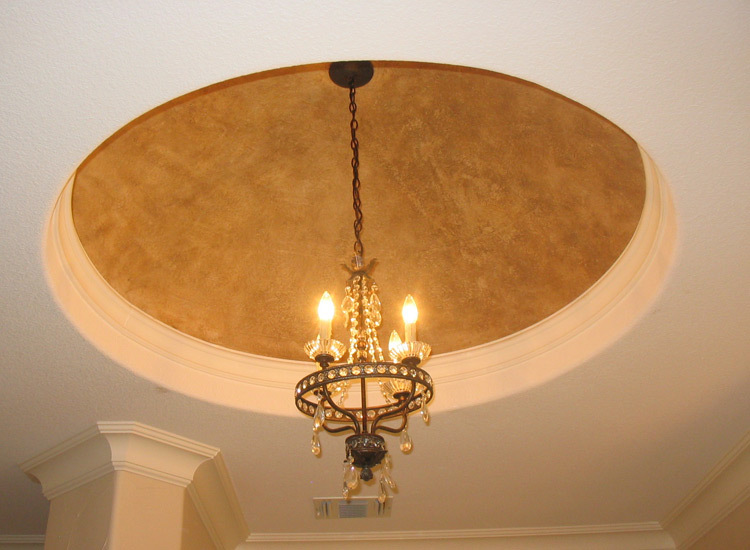 If you are questioning yourself about whether a dome ceiling will look good in a certain area, hesitant about clearance issues (e.g. 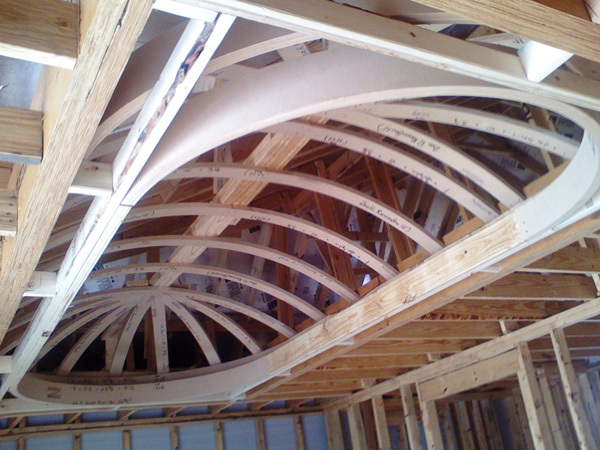 roof rafters if you're framing up into your attic, or ceiling height if you're dropping below your current ceiling, etc.) or you're a bit indecisive and need a visual aid, then "Picture This!" is just what you're looking for.